Whatever cars people look for, they don’t just want it for one thing. 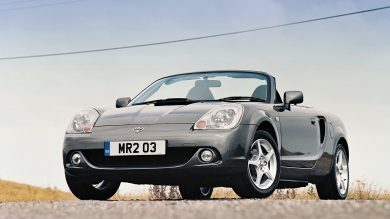 It may be for inner-city practicality and style, or opulence and comfort – but there are those who are after a vehicle that can act as both the perfect day-to-day car and holiday vehicle all in one. Here, we list our favourite options that can really make that weekend getaway much easier — as well as an awful lot of fun. The Swedish brand is well-known for producing functional family cars that in recent years have started to look really smart as well. When you take the large V90 estate and add some plastic cladding, you get a car that looks rugged enough to tackle most off-road situations, but the practicality of the estate remains. With an off-road mode in the drive selection menu, the V90 XC doesn’t just look like it can go off the beaten track, but it can prove it too. As one of the largest family cars on sale, space isn’t an issue, and with Volvo’s recent safety record, you’ll have a good peace of mind in the process. 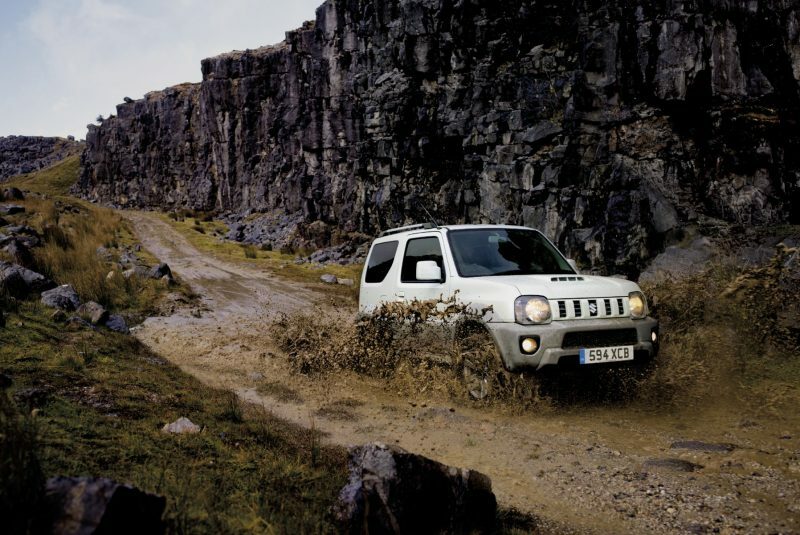 If you’re after a bog standard 4×4 that offers plenty of character — yet is still more than capable of driving on the rough stuff — then the Suzuki Jimny is a great place to start looking. With its rugged, boxy exterior and simple structure, the mini 4×4 has all the characteristics of a fun lifestyle choice. With a towing weight of 1,300kg, the Jimny is surprisingly strong and comes with a low range transfer gear so you can take it anywhere. 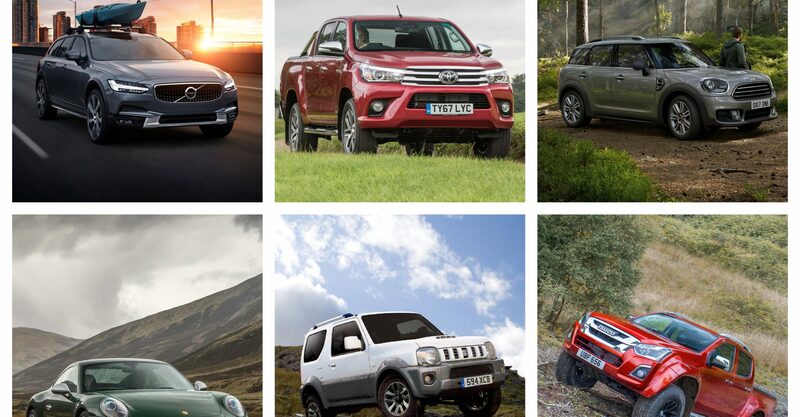 There are few cars that can offer what the Jimny can with such a reasonable outlay. The Japanese brand is well-known for producing activity-angled vehicles, and the Forester is its current SUV that is built for taking on almost anything. 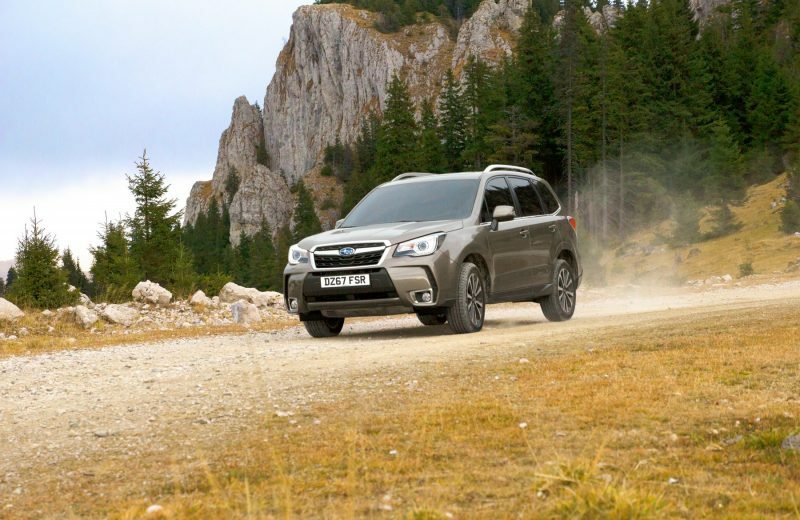 Although the CVT gearbox may be very annoying in certain circumstances, the off-road capabilities of the Forester are where the Subaru excels. Coming with permanent all-wheel drive and enough space to get all your weekend gear in, the Forester offers a rugged package that you will be more than happy to take on trips as it’ll get you pretty much anywhere. There’s one simple reason why the E-Class is one of the top cars for weekend adventures – its frankly cavernous boot. 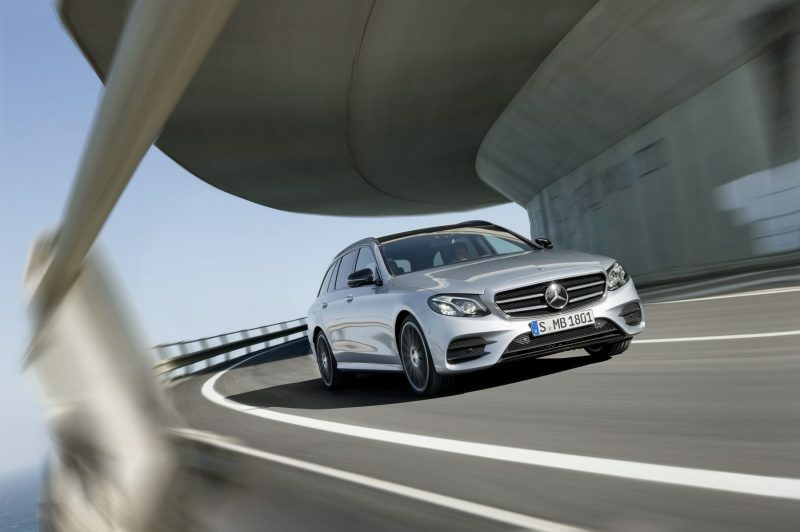 As one of the largest family cars, the E-Class Estate has a 640-litre boot in the standard layout, and that can be extended by folding the rear seats flat to 1,820 litres of load space. If you want more room, you’ll need a van. Besides that, you have a well-built and well-balanced car that is great to drive, and comes crammed with all mod-cons, such as a large central touchscreen, air conditioning, LED headlights and active parking assist. 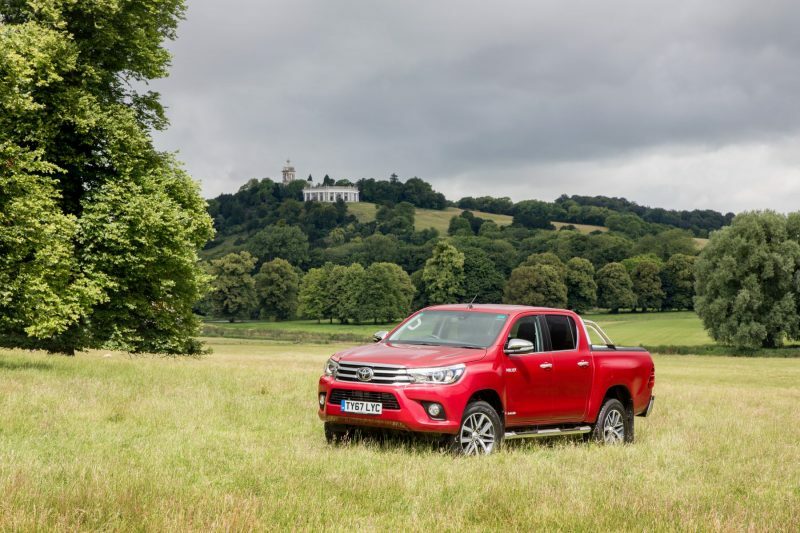 Although it was a much older version, the Hilux is renowned for surviving pretty much anything after appearing on Top Gear with Jeremy Clarkson at the wheel. The latest version is just as indestructible and has been built to withstand anything after being tested in the North Pole, Antarctica and on the slopes of volcanoes – according to Toyota. Coming with tech such as active traction control, up- and downhill assist controls, and trailer sway control, the Hilux is ready to go wherever you want to take it, and the new 2.4-litre D-4D diesel engine provides more economy than before so you can get where you need for less. 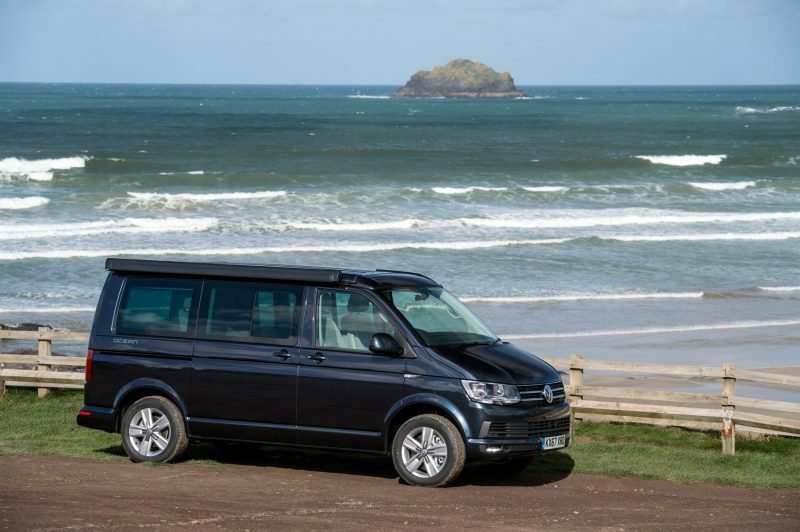 Volkswagen and campervans go hand in hand, may that be in the form of the legendary T1 ‘Splittie’ or the T2 ‘Bay’. The brand’s specialised California camper is the modern equivalent of those iconic forbearers and it comes with all the kit you will ever need for a camping trip. Available in two trim levels – Beach and Ocean – each model comes with enough space for four to sleep in comfort, tonnes of storage and flexible seating configurations so you can take up to seven people on a single trip. The top-end Ocean model even comes with a kitchen setup – so what’s not to like? As lifestyle SUVs go, the Discovery is arguably the best – even if the looks of the latest version are a bit marmite. It features a towing capacity of 3,500kg, seating for seven that can be altered via an app, the latest Jaguar Land Rover infotainment and safety technology, and the off-roading capabilities of every iconic Land Rover before it. 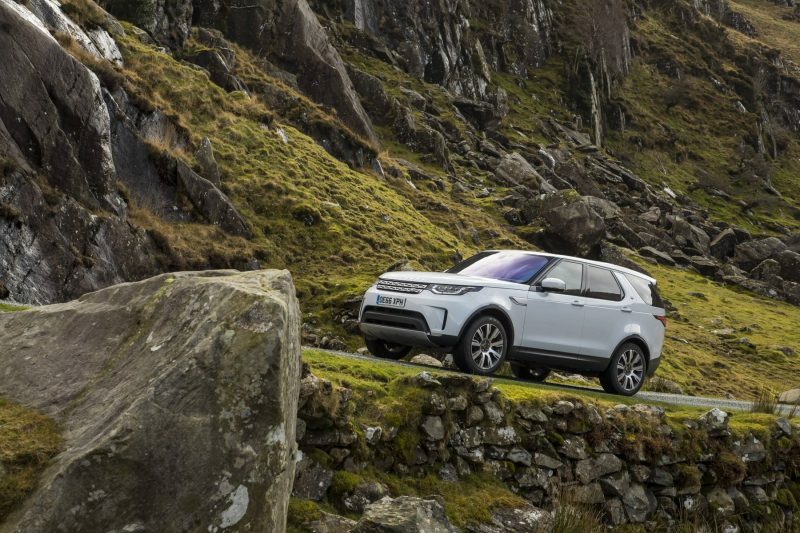 Coming with up-to-date driving systems to ensure stability on and off the tarmac, the fourth-generation Discovery is the safest version yet and, as with most other Land Rovers, the interior finish and quality is up there with the very best. Is this an obvious choice for this list? No – but bear with us. As one of – if not the – best four-seater sports cars on the market, the 911 Carrera has been an icon of the Porsche line-up for a considerable time. 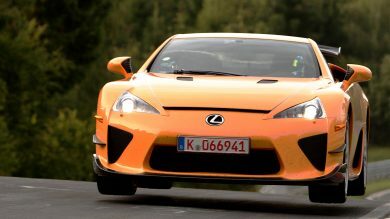 But what makes this car even more desirable is the performance on offer – 0-60mph in 4.4 seconds and a top speed of 183mph. Even better, you can fit surf, bike and ski racks to it. 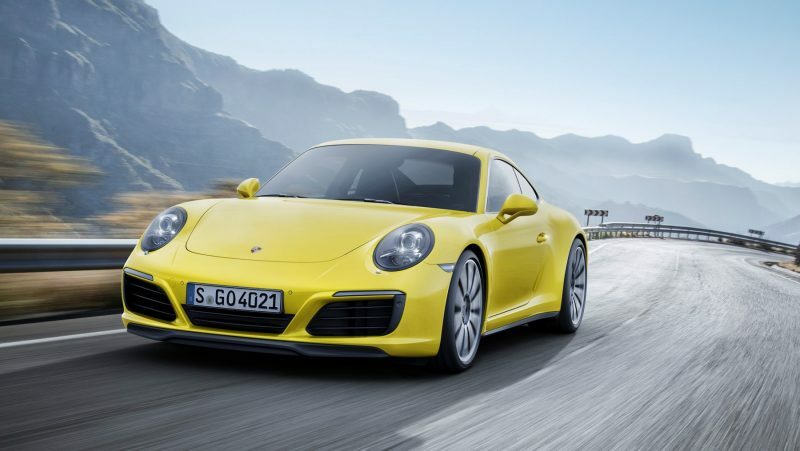 Although it has a high starting price – £77,891 in fact – nothing can match the thrill of owning a practical sports car like a 911. There is something about pickup trucks that make them almost perfect for getting to and going on holidays, as they are practical, tough and dependable. 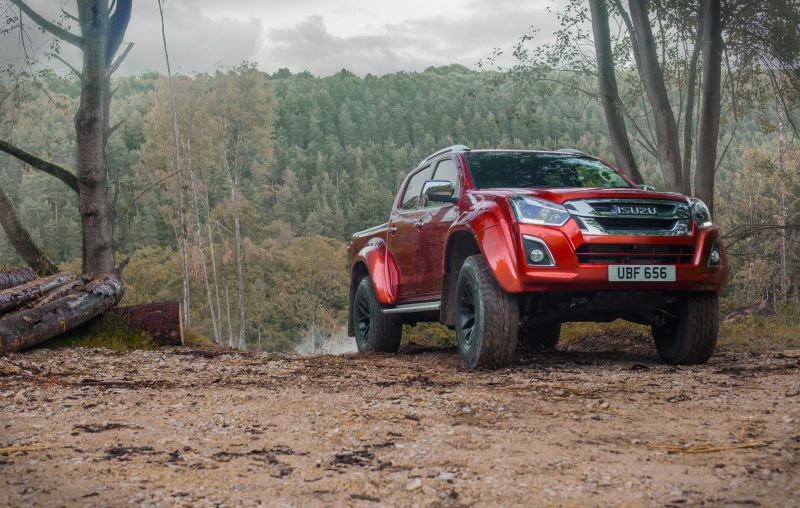 Well, this version of the D-Max was developed by extreme off-road specialists Arctic Trucks – and that means it’ll go pretty much wherever you want to. With a massive load space in the back, all-around LED lighting and plenty of tech to keep you entertained on long journeys, the D-Max AT35 can be your faithful companion on to any and all weekend destinations. If you’re after style as well as substance with your lifestyle vehicle, then the Mini Countryman could be the car for you. With room for five, all-wheel drive and a large storage space in the back, you can also choose this car as a hybrid for that added peace of mind. 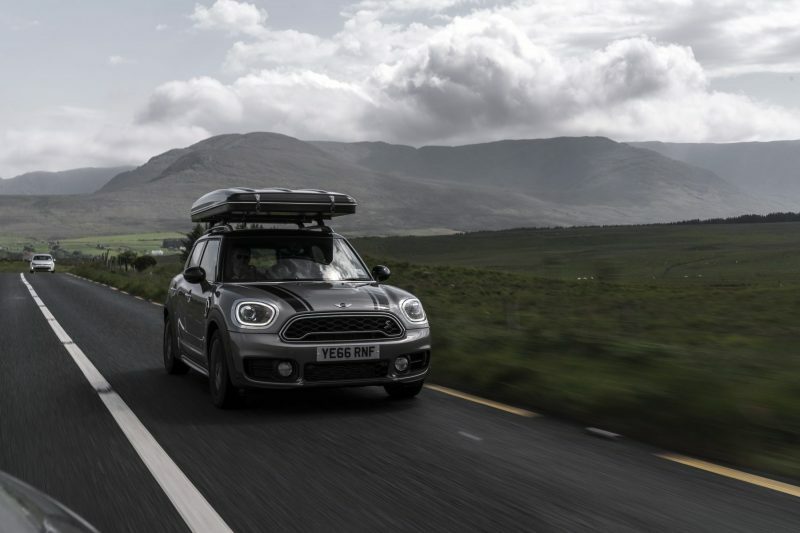 But if that wasn’t enough, you can spec a £2,400 roof tent to fit your Countryman, that folds neatly into a roof box while on the move, then pops up when you need it at camp. It is one of the many quirky options you can get with the compact SUV that makes it even more interesting to own.